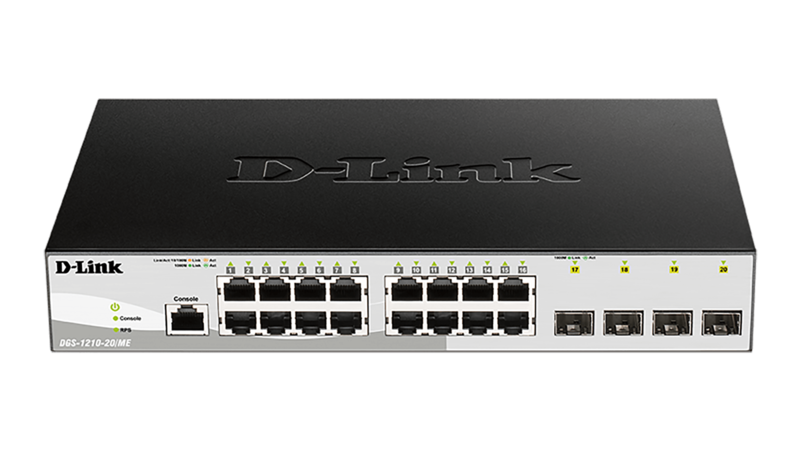 The DGS-1210/ME Series Metro Ethernet Switches come in a variety of port setups, including Gigabit Ethernet RJ-45 or 1G Ethernet SFP ports. 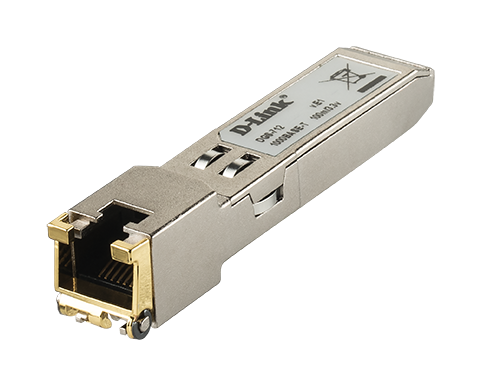 All models offer four 1G Ethernet SFP ports for long distance Gigabit fibre connectivity. 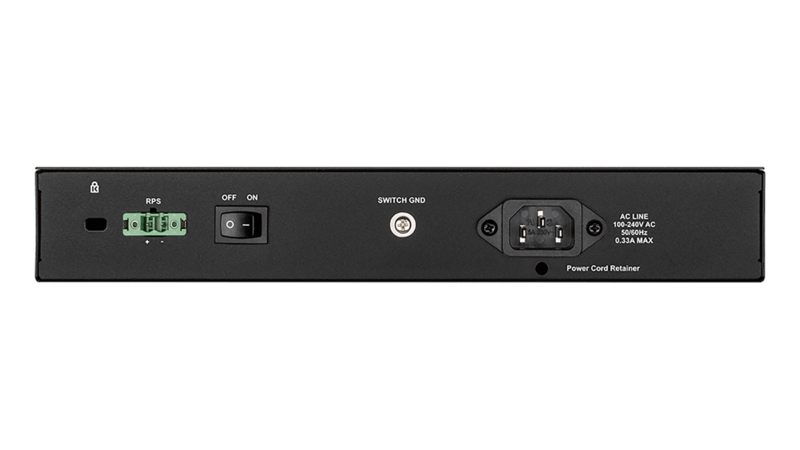 The DGS-1210-28MP/ME switch feature Power over Ethernet (PoE) with 370W PoE power budget, allowing compatible devices to be installed and powered in remote locations without immediate access to power outlets. For mission critical environments, the DGS-1210/ME Series Metro Ethernet Switches support IEEE 802.1D 2004 edition, 802.1w, and 802.1s Spanning Tree Protocols (STP). The Spanning Tree Protocol allows the switches to participate in Spanning Tree topology, providing an alternative Layer 2 path in the event of a network failover. 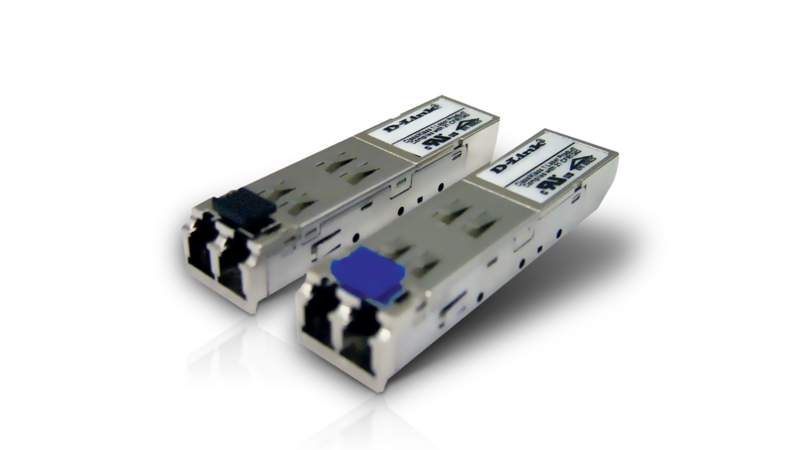 The switches also support IEEE 802.3ad link aggregation, which enables multiple ports to be grouped to form a single virtual port, increasing bandwidth and redundancy for higher availability. This series furthermore features IEEE 802.1p Quality of Service (QoS), allowing for real-time traffic classification into Weighted Round Robin (WRR) and strict priority levels mapped to 8 queues. Advanced traffic classification parameters allow the network to be tuned for flexible configurations for specific multimedia applications such as VoIP or IPTV. 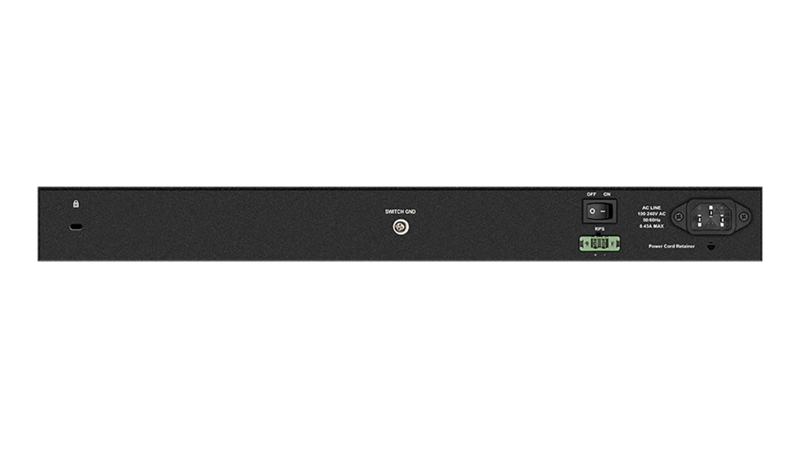 The DGS-1210/ME Series supports IEEE 802.1X port-based/host-based access control, guest VLAN, and RADIUS/TACACS+ authentication for strict access control to the network. The IP-MAC-Port Binding (IMPB) feature allows administrators to associate a source IP address with a designated MAC address and also offers the flexibility to define the port number to enhance user access control. 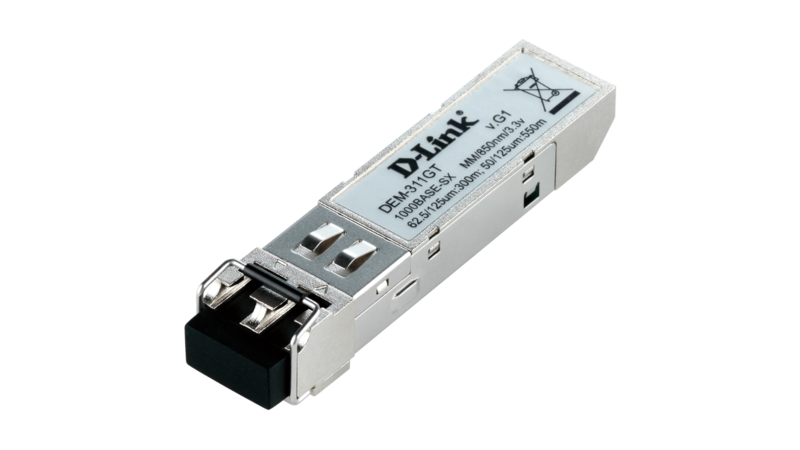 The built-in D-Link Safeguard Engine™ protects the CPU from broadcast, multicast, and unicast flooding by automatically trapping packets and logging events in these situations. In addition, the Access Control List (ACL) feature enhances network security and switch performance. A user-friendly web interface gives administrators access to advanced management features such as DHCP auto-configuration. This enables switches to load their configuration from a TFTP server once they have been assigned an IP address, allowing central management of device configurations. The switches support Link Layer Discovery Protocol (LLDP), which advertises the device’s capabilities and identity to the local network, allowing administrators to better manage their network topology. Each port also supports cable diagnostics, which can be used to troubleshoot cable length and functionality problems remotely, resulting in lower management overheads. Integrated bandwidth control allows network administrators to define the throughput levels for ingress and egress bandwidth. 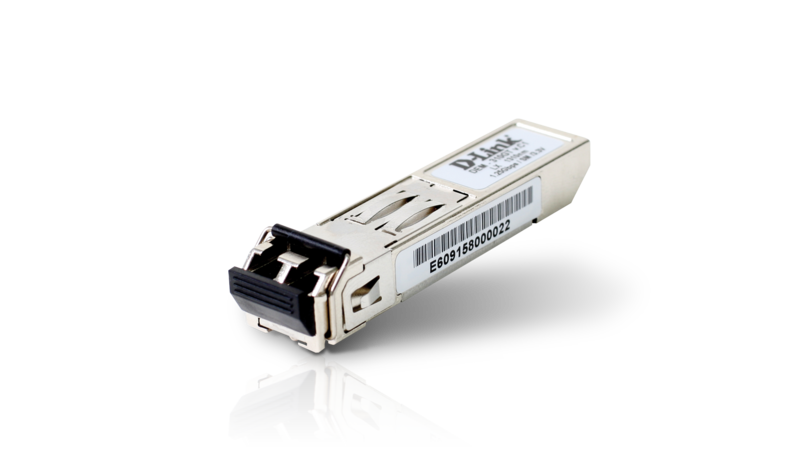 It provides a minimum granularity of 64 Kbps for ingress port and flow-based bandwidth control, and a minimum granularity of 64 Kbps for egress queue bandwidth. 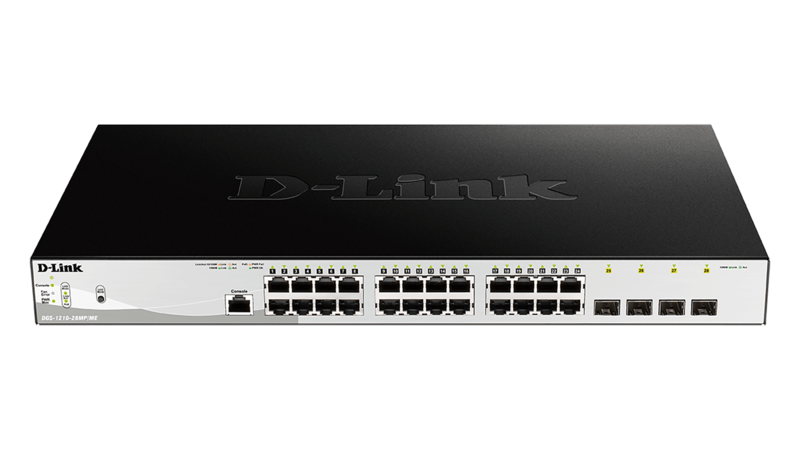 The DGS-1210/ME Series also supports traffic control, which optimises performance by dropping packets when exceeding a set threshold, while port mirroring helps administrators facilitate traffic diagnostics and track network performance. 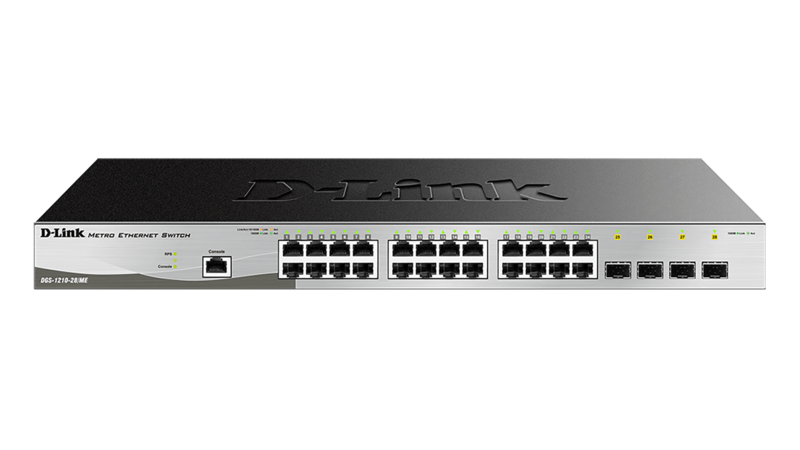 The DGS-1210/ME Series also provides IGMP snooping with IGMP authentication to prune multicast traffic and to optimise available bandwidth. 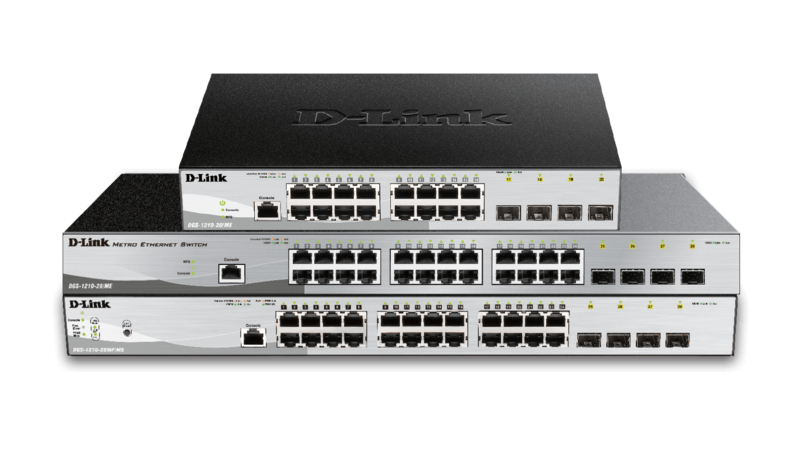 The DGS-1210/ME Series features a full set of L2 multicast functions, including IGMP snooping, IGMP filtering, fast leave, and multicast traffic configuration for specific ports. 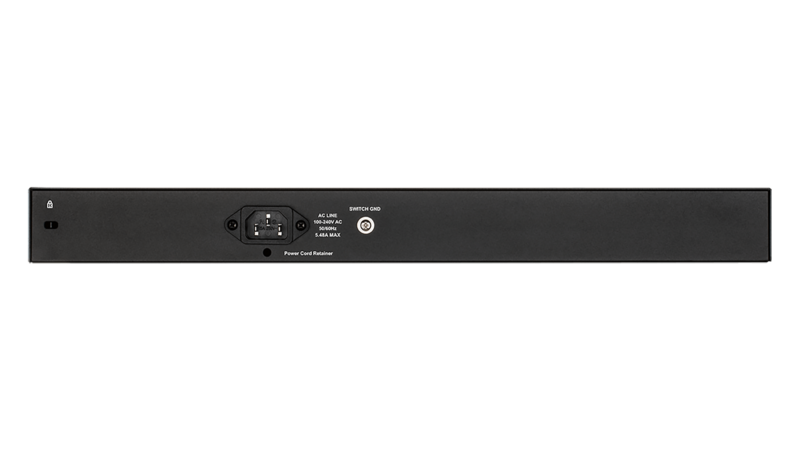 With L2 multicast support, the DGS-1210/ME Series is ready and capable of handling growing IPTV applications. Host-based IGMP/MLD snooping allows for multiple multicast subscribers per physical interface, and ISM VLAN sends multicast streams in a multicast VLAN, saving bandwidth on the backbone. Additionally, ISM VLAN profiles allow users to bind or replace the predefined multicast registration information to subscriber ports quickly and easily.